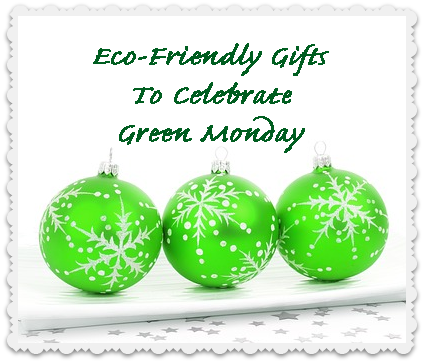 Today is “Green Monday”! 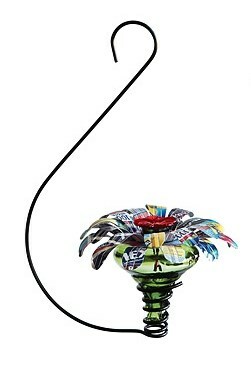 A time to celebrate gifts for the holidays that are eco-friendly: reused, recycled, upcycled, non-toxic, organic, etc. Here are my “green” favorites from the Mindful Shopper Holiday Gift Guide on Pinterest! Hope you enjoy! 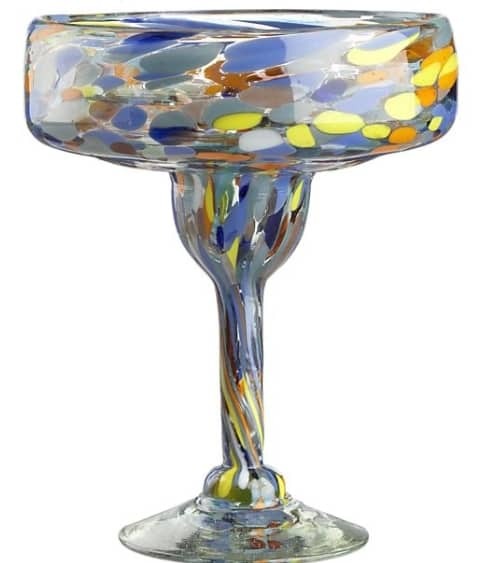 (1) The confetti swirls of color in this Jose Margarita Glass (sold out) make this glass a true beauty. 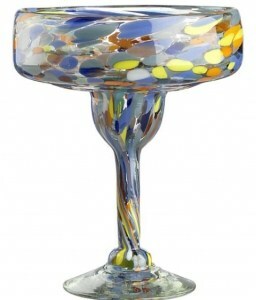 Each glass is hand-crafted of recycled glass, from tequila and other beverage bottles. 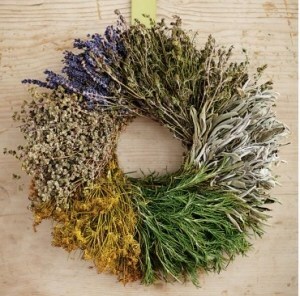 (2) This hand-crafted Segmented Herb Wreath (sold out) is made by artisans from a family-owned farm. This all-natural wreath combines fresh rosemary with dried savory, dill, marjoram, sage, and lavender. 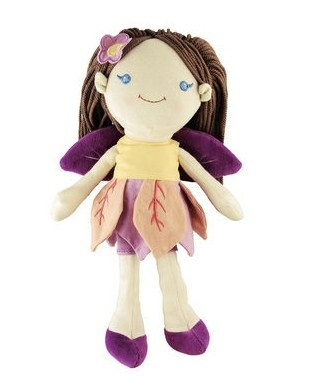 (3) A modern take on a storybook favorite, this whimsical Good Earth Fairy Doll (sold out) is the perfect playtime companion. Her whimsical wings and embroidered accents give her an appeal that’s almost magical. 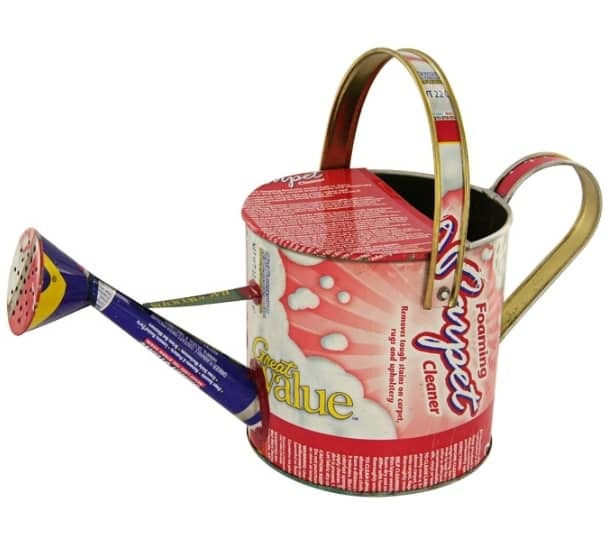 (4) This colorful Recycled Sheet Metal Watering Can ($16.95) is almost as colorful and eco-friendly as your garden. This cheerful can is made from colorful lightweight recycled sheet metal. 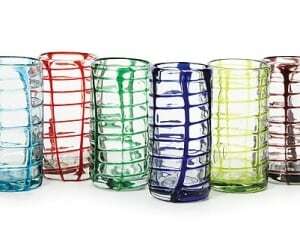 (5) These textured Woven Tumblers (sold out) are wrapped in alternating strands of richly hued, recycled glass, making them a pleasure to look at and to hold. 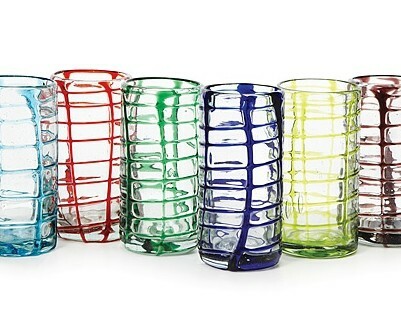 They come in a set of six vivacious colors: Glacier, Ember, Mint, Midnight, Fern, and Blackberry. 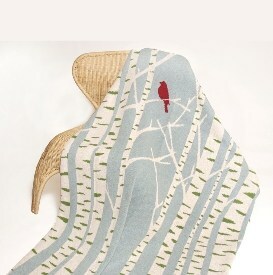 (6) This beautiful Blue Pond Birch Blanket Curl ($150) is warm, super soft, and made of a blend of recycled cotton yarn. What a perfect blanket for a cold winter evening curled up with a book and a glass of fine wine! 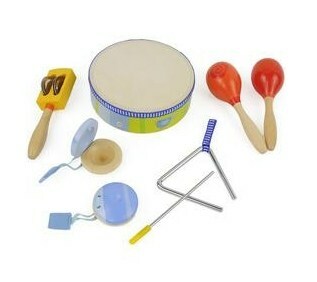 (7) This charming Wooden Instrument Set ($35.95) is made with non-toxic paints and includes a hand drum, 2 maracas, 2 castanets, triangle with stick, and tambourine. 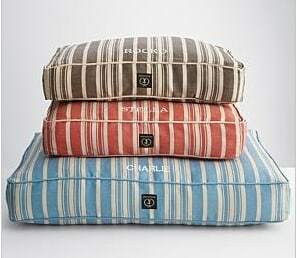 (8) This Harry Barker Hemp Stripe Pet Bed ($79.99) is made using only the finest earth-friendly fabrics and dyes. Each bed is designed with pets, “their humans”, and the environment in mind. (9) Even hummingbirds won’t be able to resist this vibrant Hummingbird Feeder ($34) blooming with ingenuity and hand-crafted from misprinted guava juice tins and recycled glass. (10) This cozy fun Dog Scarf (sold out) is made from recycled cotton that would normally be wasted during the spinning, weaving, and cutting process. 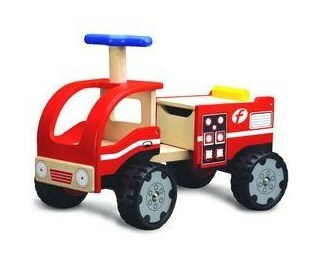 (11) The Fire Engine That Could (sold out) is a eco-friendly toy just waiting for fun. The simple design is easy for new walkers to push and includes a latch in the back of the fire engine that opens for storage underneath the seat. (12) This inventive and eco-savvy Bamboo Box Knife Holder ($49-$89) is created in a design studio in Europe. 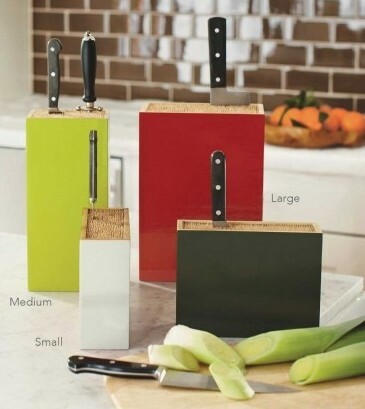 These stable bamboo rectangles provide a safe and secure cushion for knives without dulling their blades. Personalized Gifts for the Holidays and a PRINThipsta Giveaway! 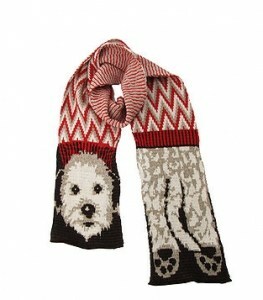 Favorites From The Gift Guide!